Enjoy fun drinks in elegant style with the Floral Bouquet cocktail glass from L by Lenox. 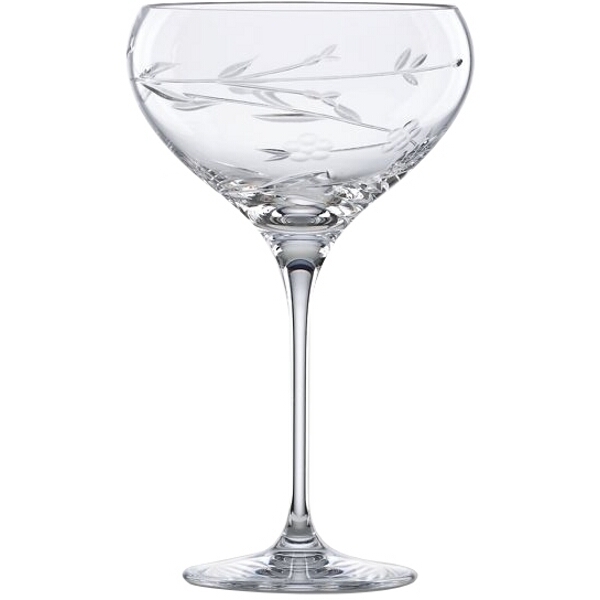 The cocktail glass is crafted of fine Lenox crystal and features a delicate floral design that wraps around its goblet. Try out your favorite drink recipes and impress guests by serving them in this graceful reflection of superb Lenox crystal artistry.